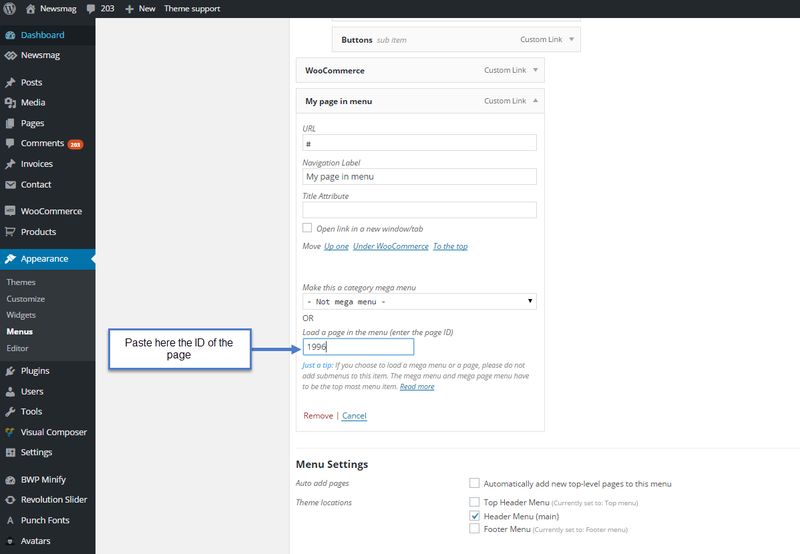 1) You can simple create a new page on Wordpress backend e.g demo. 2) Then create a new template file in theme with name page-demo.php. 3) After then its upto you to use get_header() on this template file or just explicitly include the scripts/ styles that you want.... 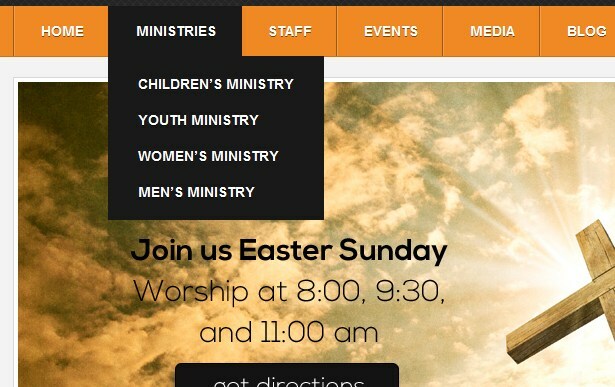 This is an extension of UberMenu WordPress Mega Menu Plugin and has predefined conditions like Is Post Type, On 404 Page, On Search Results Page, On any archive page, on an Author archive page, on a single post, not on a page, on a page, if user cannot, if user can, if user is not logged in, if user is logged in and many more conditions. The other thing: on the page backend the menu structure is not visualized clearly. Would be nice to have it slightly indented to easily distinguish between the normal items and sub-menus. Would be nice to have it slightly indented to easily distinguish between the normal items and sub-menus.